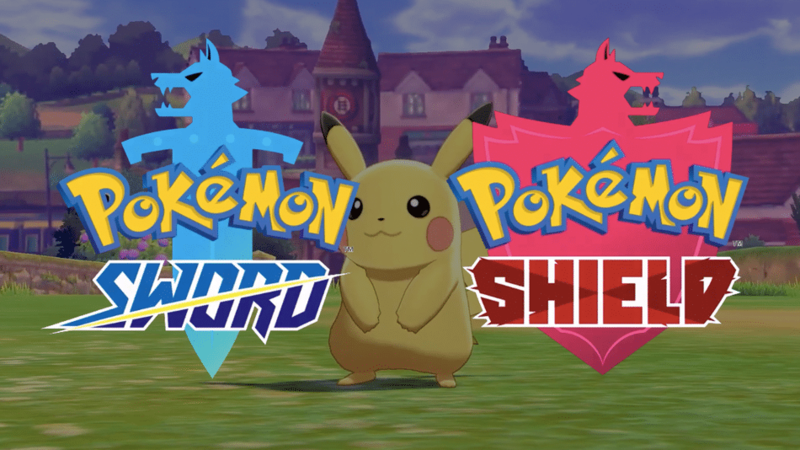 The Pokemon Company unveiled the Pokemon Shield and Pokemon Sword earlier today for Nintendo switch and there has been so many of rejoicing among fans. The game is set in Galar region and it looks simply beautiful. There are three new starters to try: Sobble, Grookey and Scorbunny. Pokemon Sword and Pokemon Shield game packs are out. In case you’re planning to play these on the first day, here’s all you need. Pokemon and Shield and Pokemon Sword are now available to pre-order via Amazon. It’s priced at $59.99. Covered by Amazon’s pre-order guarantee, you won’t be charged until the game gets delivered to you. You will also enjoy all discounts which occur between the time of order and release date. You may also purchase Pokemon Shield and Pokemon Sword from Best Buy and enjoy a $10 reward. That is, if you’re a My Best Buy member. If you’re using GameStop, you can preorder Pokemon Sword from here and Pokemon Shield from here. New Pokemon games are out for pre-sale. In this all new adventure, you’ll encounter new and familiar Pokemon as you catch, battle, and trade. Pokemon while exploring new areas and uncovering an all-new story.